It’s a term you hear often in conversations about newly built homes. Contractors typically offer a few floor plan options, customers pick the one that best suits their lifestyle or budget, choose from standard fixtures, paint colors and flooring, and eventually move in to their “dream home” … which can look similar to other homes on their street. Cookie cutter is not a term you’ll hear in conversations about Lofty Mountain Grandeur chalets. These award-winning custom timber frame chalets, located just outside Ellicottville, NY, are individually designed and carved atop nature’s beautiful mountain landscape. 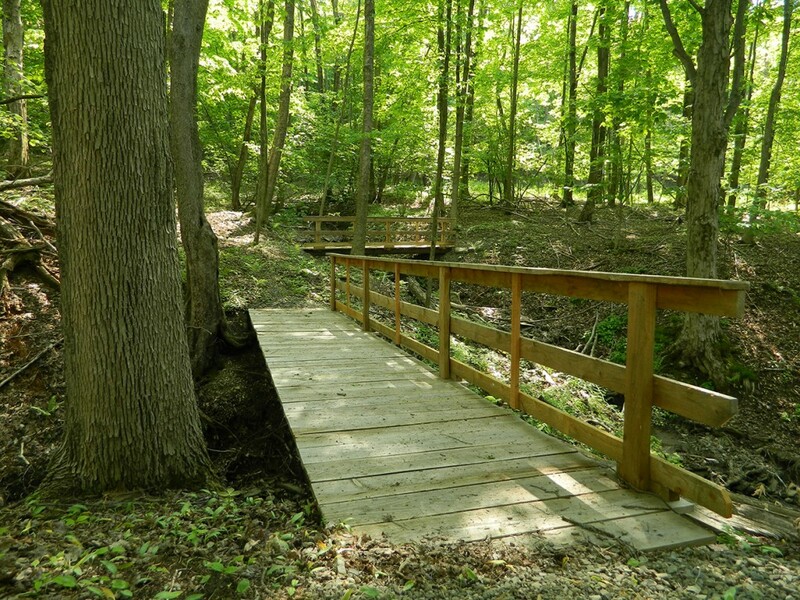 Not only do they reflect the serene, natural setting around them, they also include many extras that are, in fact, standard and add to the rustic elegant charm that sets them apart. It begins with the materials used to construct the chalets. Lofty Mountain Developer Mike Incorvaia has a passion for finding unique and interesting materials and repurposing them in his chalets. 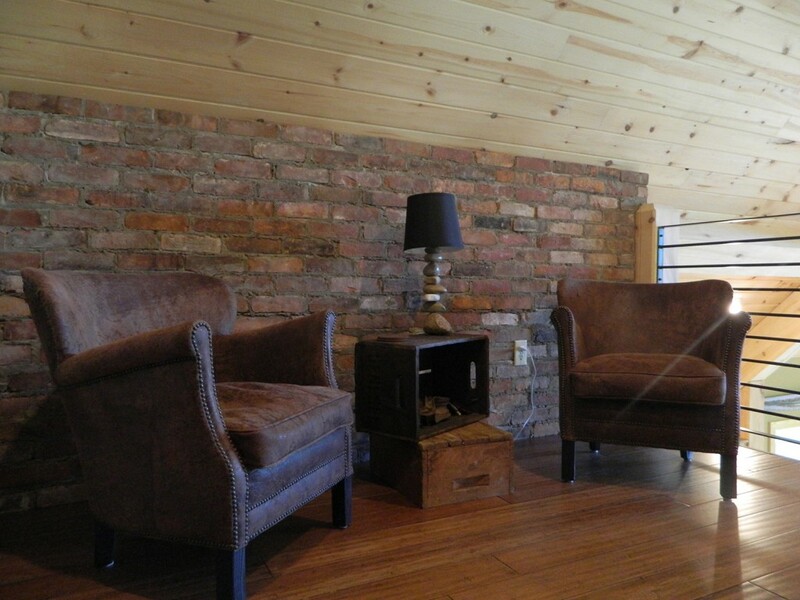 Materials such as the bricks that came from a building being demolished near Buffalo’s Broadway Market that were hand placed by a local mason to create visually appealing interior walls. 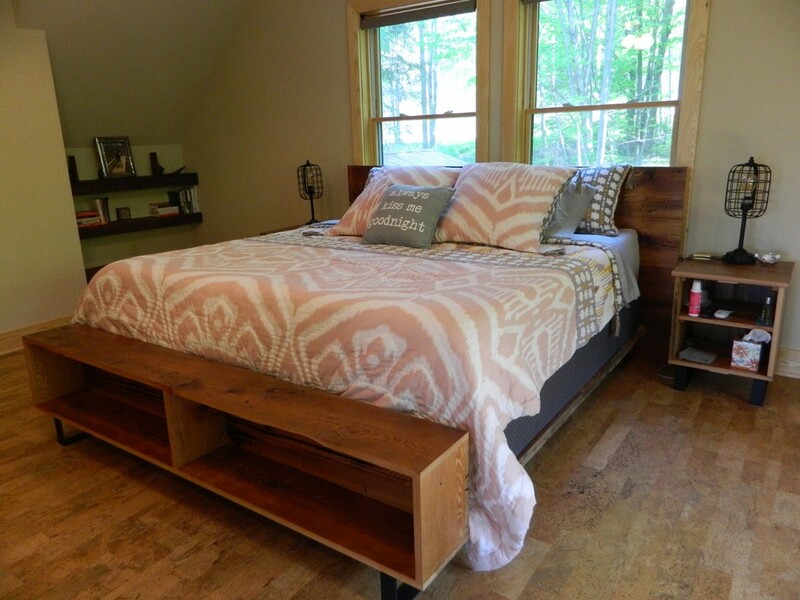 Or the 8’ x 8’ locally sourced white pine beams and 100 year old barn wood used on exteriors and interior walls. Then there are the unique staircases, which are constructed from three-inch-thick reclaimed wood from the New Jersey factory where Buffalo’s Curtiss-Wright Corporation built airplanes during World War II. 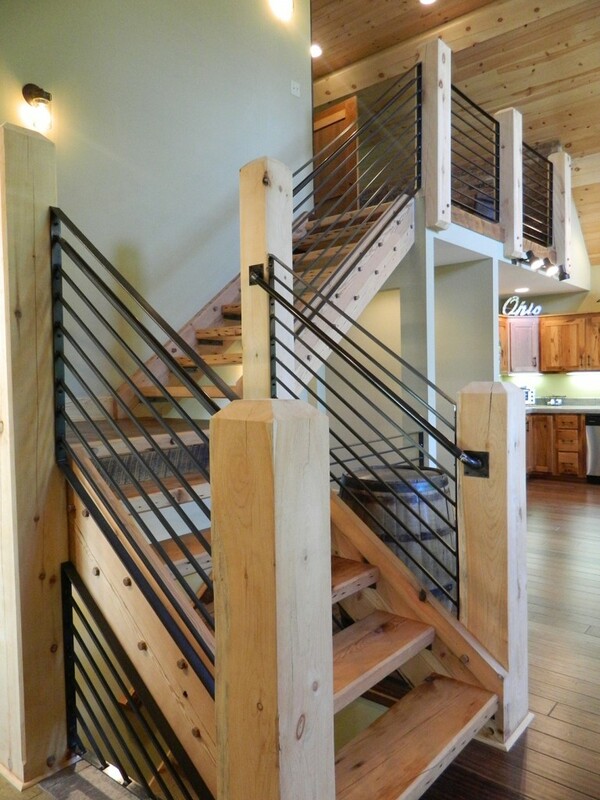 The handmade railings are welded out of natural steel by local craftsmen and add to the rustic industrial look. Incorvaia enlists local experts to help dismantle, inspect and treat any materials he purchases for reuse. He also tries to research the provenance of the buildings the materials come from, and hires local craftsmen who share his passion to help create the final product. Kitchen countertops are handmade by local masons out of four-inch-thick sealed cement. The cupboards are styled by Amish craftsmen from 125-year-old pine or oak from tobacco barns in Tennessee. 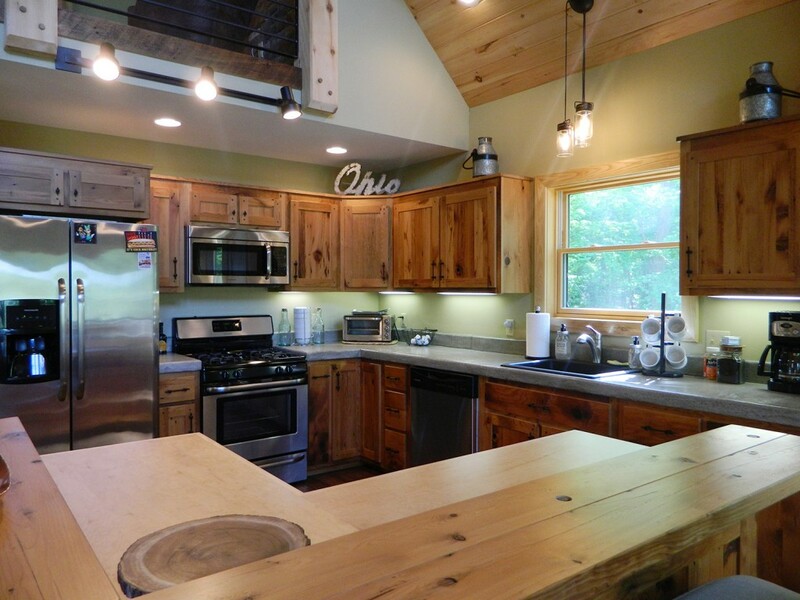 Reclaimed light fixtures cast a warm and inviting look throughout the chalets. Cork floors are installed in the bedrooms because they work well with the chalets’ radiant heat and are quieter and easier on the body. “It’s like walking on a sponge!” says Incorvaia. With every Lofty Mountain Grandeur chalet Incorvaia builds, his goal is to bring the outdoors inside, adding natural touches that are esthetically pleasing, durable…and standard. But he doesn’t stop there. Incorvaia also creates unique furniture items out of reclaimed and repurposed materials. He started out creating pieces to be used in model chalets to attract buyers, but pretty soon was getting orders from chalet owners who fell in love with the individual pieces. 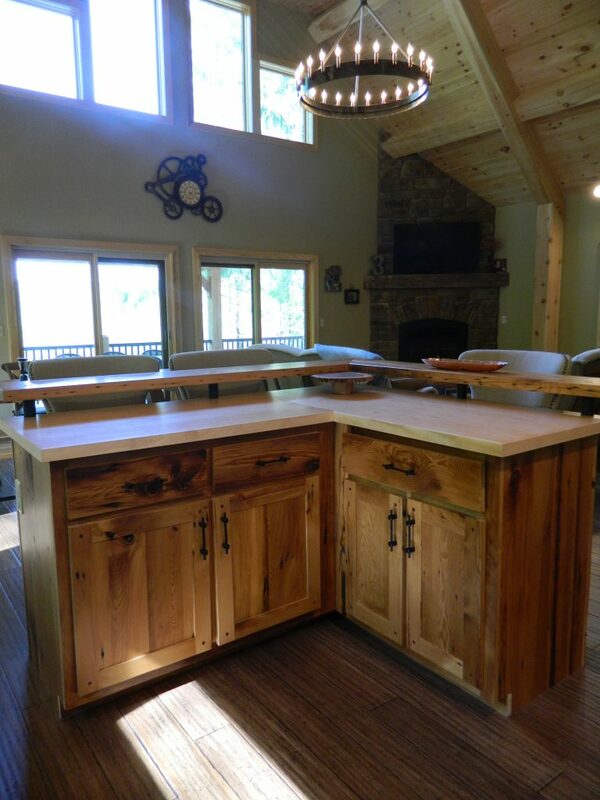 Click here to view a slideshow of the handcrafted furniture available.